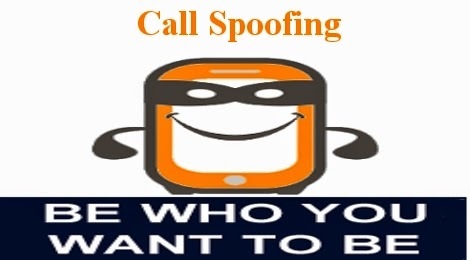 Call Spoofing means to show any phone number when you call the Victim. You can use this to irritate, scare and annoy. There are a number of Websites which do this for you, but you require some cash for tokens for them.